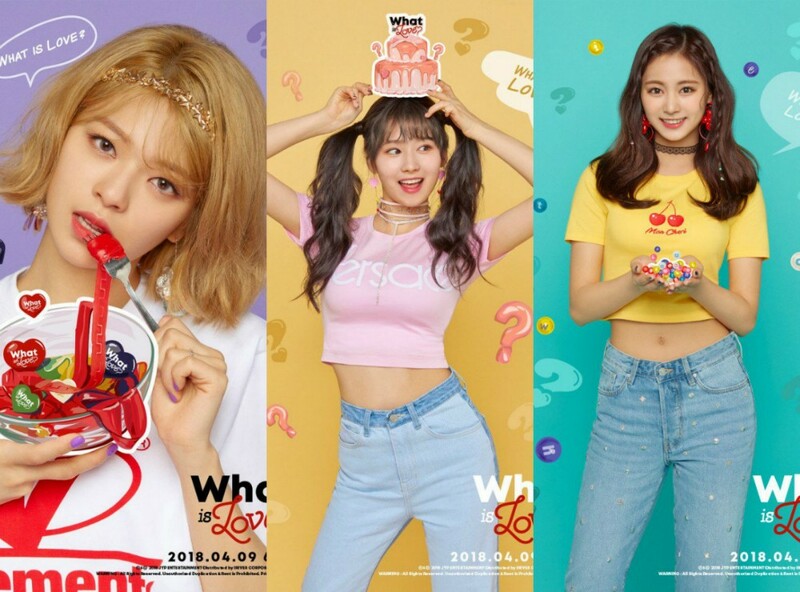 TWICE's Tzuyu, Jungyeon, and Sana will guest on 'Hello Counselor' in line with their comeback! According to reports on March 20, the three TWICE members will be appearing on the variety program as guests, with the episode filming this April 1. On the particular day, they are expected to greet their fans prior to the actual filming via Naver's 'V Live'. The special episode is set to air on April 9, the same day as their comeback. Meanwhile, TWICE will be making their comeback soon with 'What is Love? ', their 5th mini album, on April 9.